Huawei’s latest smartphone release has proved itself to be truly brilliant. The new device has been largely appraised to be among the best phones of 2018. The Huawei Mate 20 Pro comes with 3D face unlock and an in-screen fingerprint sensor. The device is also equipped with a triple camera. 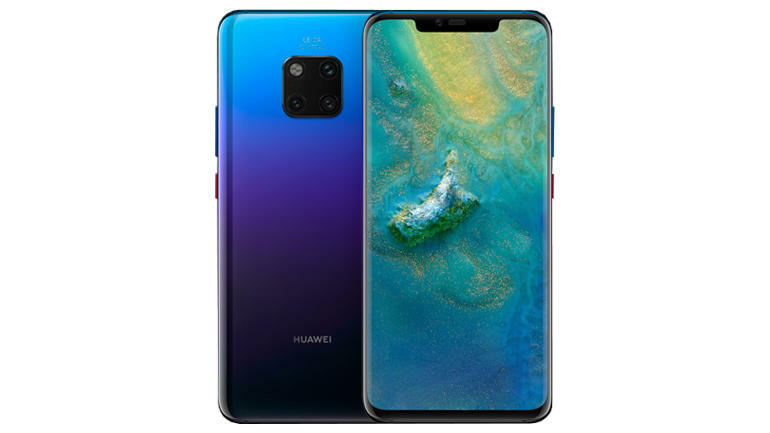 This is the first time Huawei has successfully been a able to give Samsung and Apple a run for their money. The device is able to match the iPhone XS Max and the Samsung Galaxy Note 9. The device is very similar to both products in design as well as features. With a beautiful 6.39 display and a 189g weight, the phone has a light and smooth feel to it. The device uses a Li-Po 4200 mAh battery and a Kirin 980 processor which is very good for gaming. 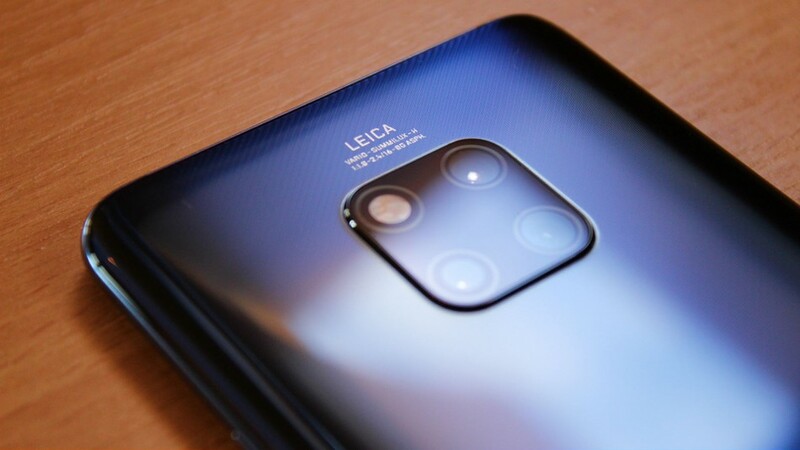 The phone uses a 3D IR face scanning system similar to the iPhone XS and an optical fingerprint sensor. Overall the device is top notch.